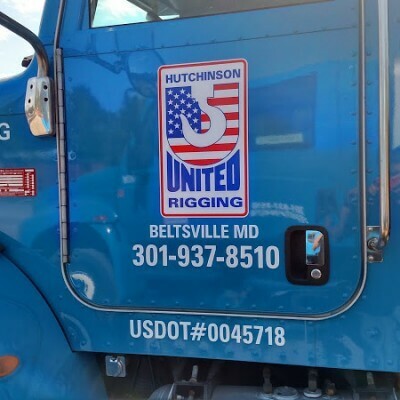 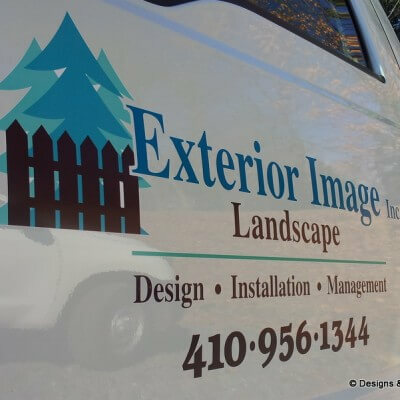 Premium vinyl vehicle graphics installed by Designs & Signs in Edgewater, Maryland. 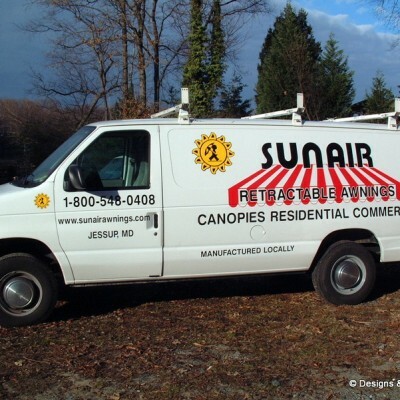 This custom logo was designed for Sunair Awnings. 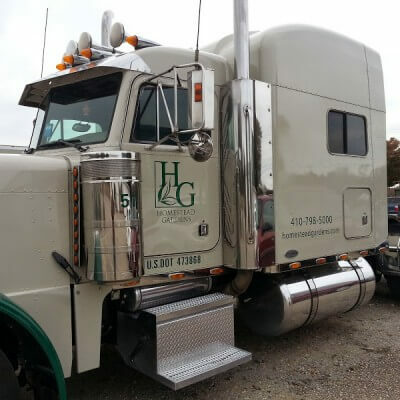 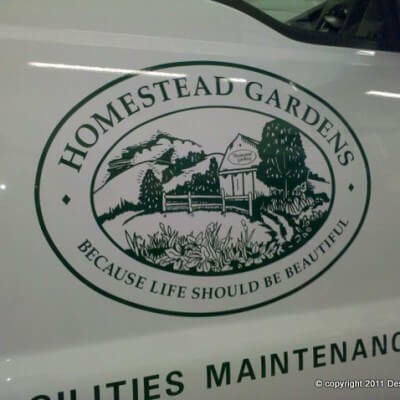 We design and install attractive vehicle logos for many local businesses. 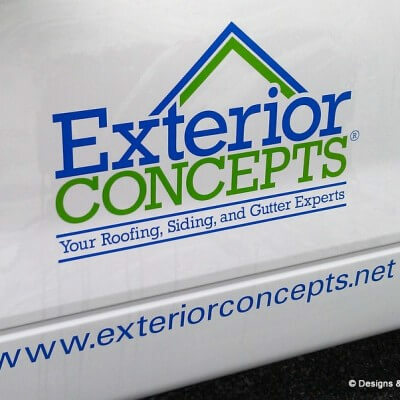 We use only premium vinyl.